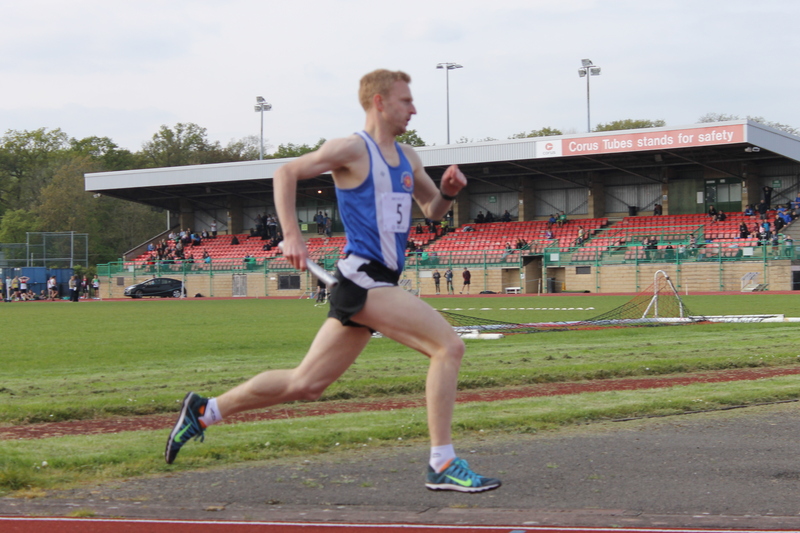 Joe Caines, now an M60, in his first outing for several years set a new record in the 200m in 27.7 beating my own record set ten years ago of 27.9 when getting the bronze medal in the British Champs. Either the track is short (but thinking about it that is where I set my time) or Joe is not 60. Seriously though well done Joe it was great to see you running again. Graham Felton set a new M65 Discus (1.5Kg) record with 23.24m. Well done Graham. The next meeting is at Burton on the 25th June with the last one at Wyndley on the 30th July. The Cup Finals are at Stoke on Sunday 31st August. Please keep up to date with the online fixtures list as venues keep changing! 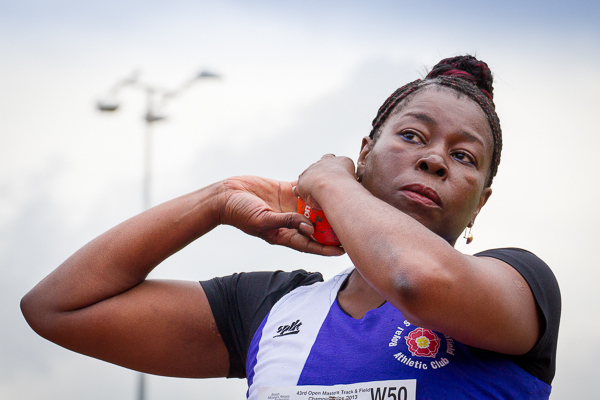 The lower age group YDL on Saturday (31 May) is at Stoke.